“Anyone can DJ.” Ever heard the saying before? Today’s DJ equipment makes it easier then ever to get started. While technology and media may be making DJ’ing more accessible to the wider community, DJ’s who play unique sets and have different playing styles are progressively becoming the minority. They’re drowned out by the noise of Top 40 DJ’s who simply just fade one track into the next. You can show up to the club with a USB in hand and rock it, but then again, there are thousands of people who could do the exact same thing. But DJ equipment and technology has so much to offer, that in actual fact, it can help us put a unique edge on our sets. Here are 5 tools that , when combined with talent, could help you achieve that. Live Instruments – Guitar, brass, live drums, or a cowbell. Experiment! 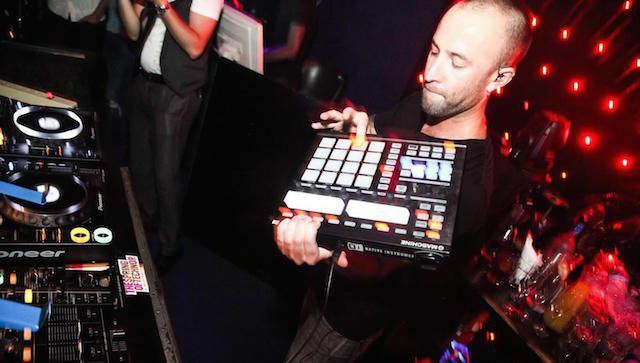 The iPad is a tablet, with a large range of applications catering for many different needs, including DJ’ing. 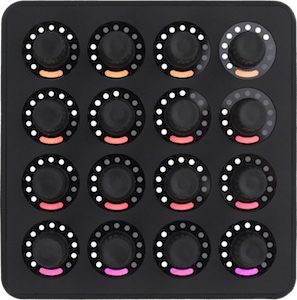 Many DJ’s, like James Zabiela, have picked up on this device’s capabilities and have begun to use it in their own sets, whether as a sampler, a controller or an FX processor. 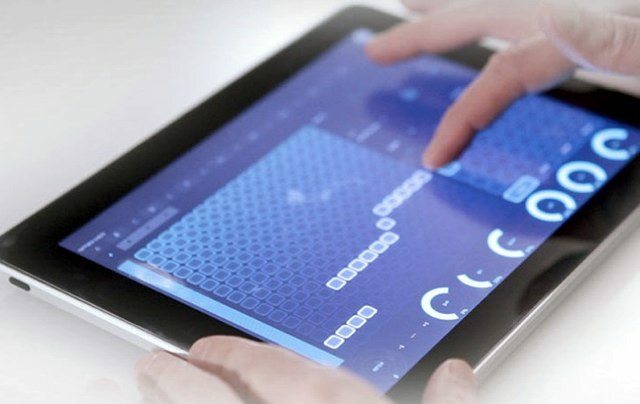 Some notable apps are: Lemur, Traktor DJ, iMaschine, WOW2, iKaossilator (anything by Korg), and touchable 2 (check out our review). To use it for music, you may have to purchase some external equipment such as the iPad Camera Connection Kit or an iRig. 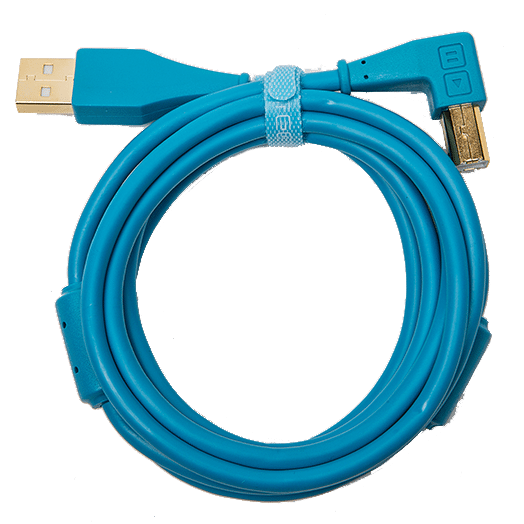 However, it can be used wirelessly as a controller, using Bluetooth or Wi-Fi. The new iPad Air 2 (from $499 USD) and iPad Mini 3 (from $399 USD) are reasonably priced, but some applications will cost money on top of that, usually up to $30. 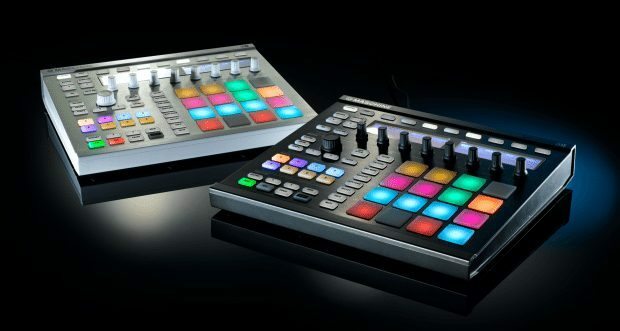 Native Instruments Maschine has become a standard for performance of electronic and hip-hop music, allowing the user to trigger samples on a 4×4 grid of pads. Coming bundled with it’s own software, its feature packed and has heaps of content and capabilities to get you started. It’s also compatible with Native Instruments own plugins like Massive, meaning you can even play synths live. 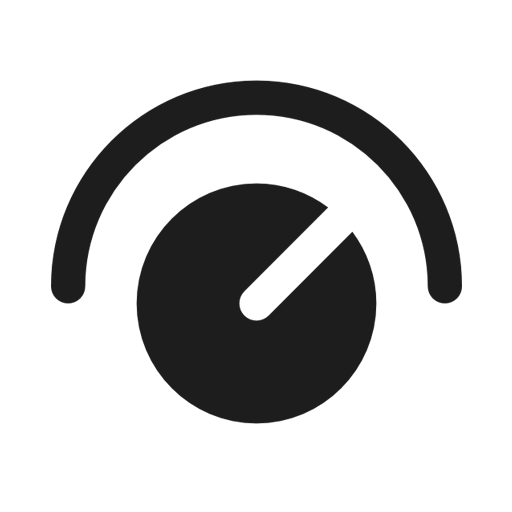 Bass Kleph is an example of someone who is using this device in his DJ sets to play parts of songs live, by chopping up songs into different samples and jamming out. If you need inspiration, see how he slices his samples. It can seem daunting at first, but as they say, practice makes perfect. Maschine does have quite a price point, the MK2 costing usually around $600-$700, but on eBay you can find it for as low $300-$400. 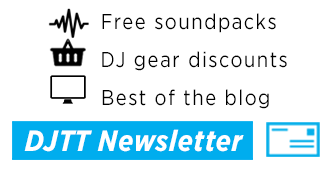 The Maschine MK2 ($599) is also available in the DJTT store. Released back into 2012, this incredible piece of gear gave DJ’s whole new possibilities for FX and live remixing tracks. Its main features are: isolator effects on three different bands, low, mid and high, as well as beat rolls, sample triggering and a vinyl braking/back spining switch. Simply by plugging your mixer’s output into this piece of gear, you can get some crazy sounds and effects out of it. 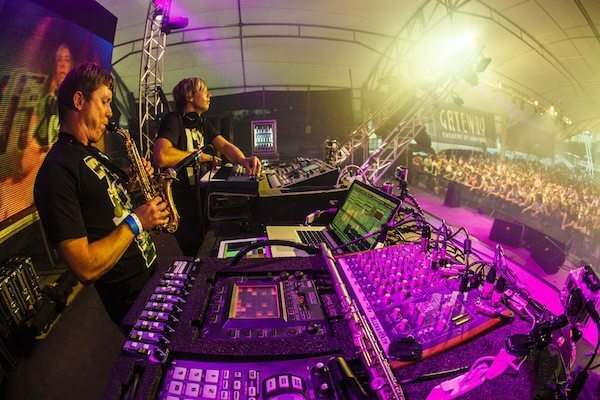 Many artists are now curating it, such as James Zabiela, Laidback Luke & Chuckie. More clubs are also starting to introduce this piece of gear, but it’s still not permanent at some venues. For an in depth look at the RMX-1000, check out Ean’s review. The Pioneer RMX 1000 is available in the DJTT store for $799. This little controller was born here at DJ Techtools, with the aim of making DJ’ing more expressive, enjoyable and interesting. It is now well-respected and used around the world by artists like Shawn Wasabi, even Linkin Park’s Mr. Hahn. 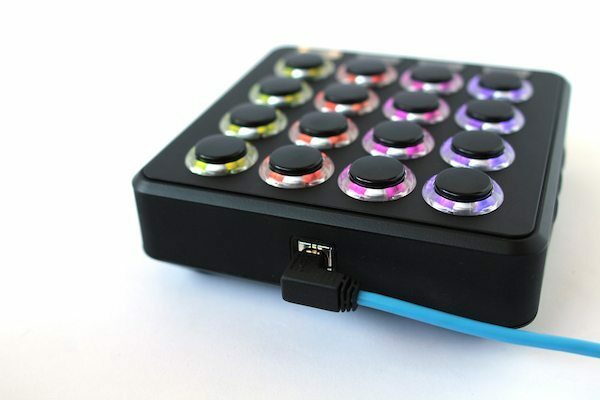 It features a 4×4 grid of Sanwa arcade buttons, which are tactile and super responsive. One of the least ubiquitous features, is the use of motion-tracking to add motion-controlled MIDI commands, which can be used for FX Sweeps, filters or anything! 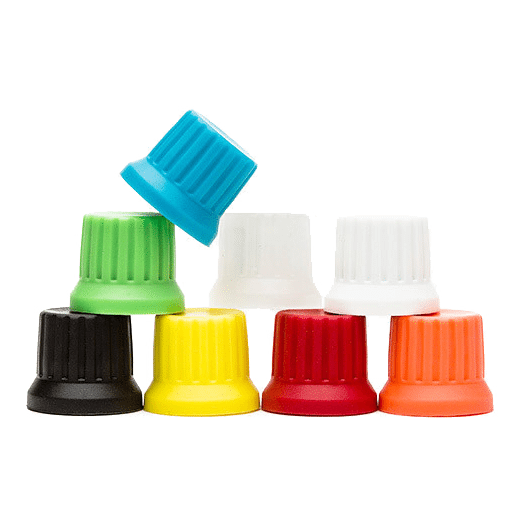 The buttons can be customised with an on and off color setting and it can be used with Traktor, Ableton, Serato or any software. 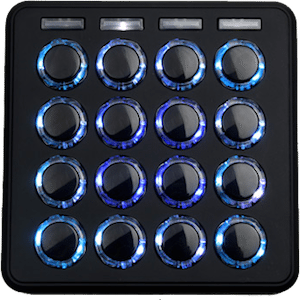 You can also quickly change how the Midi Fighter works by downloading a new MIDI mapping from DJTT Maps. It is very affordable, compact and durable, making this controller very ideal, and it is available on the DJTT Store ($219) to purchase. This last ‘tool’ strays from technology and goes back to the roots: live instrumentation. Some of the most standout DJ acts like Goldfish, GRiZ and Gramatik all incorporate live instruments into their sets, and this gets people excited. Whether it be electric guitar, saxaphone, piano, anything, adding an instrument to a DJ set gives it a fresh edge, makes it a memorable set and creates a name for yourself as a performer. If you ever played one or still do, why not whip it back out and jam with it over some beats? If you have never played an instrument, it can be quite a valuable skill to pick up. Hopefully these tools give you some ideas as to how you can put a creative and fresh edge on your set. What creative DJ equipment are you using? Feel free to post them in the comments below!